Leave a reply below. I’d love to hear from you. Me first! Me first! Hi Karen. Great new website! Hope you get lots of traffic on it! Hi Karen! What a get looking web site! I love it! Hope you are successful and get tons of traffic!! Just to say, “Love you forever”. It was a pleasure recording your latest CD – all the best with the recording and your new web site. great website Karen all the best!! Great Web Page Karen! Good luck, all good things for you! That ‘smiley’ is supposed to be smiling! Good Morning – Love and Best Wishes for the fall start-up in your music career. Your new web site is impressive, easy to navigate and hopefully useful. This medium beats, ads in news media, posters and mailouts., although all serve a need too. Just love your new website…..way to go gal !! Hi Karen, Just checked out your website – looks great! Wish I was closer so I could take you up on that “dream”. Hope your fall is going well! 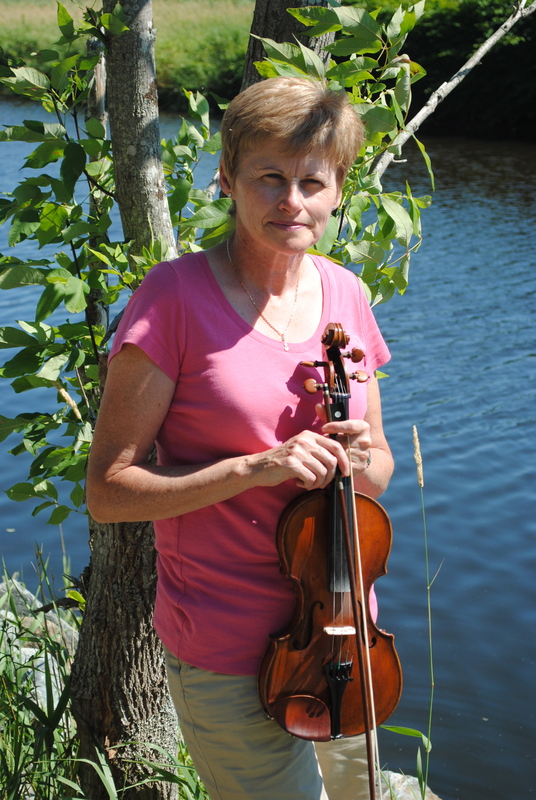 Hi Karen, I’m here in Seattle enjoying your great website and wishing I could be there to take some fiddle lessons! Well, maybe some day! Karen, it was nice have you in our studios today and preview your new CD , Helping Hands . Karen will be my guest this Sunday night @7 on ” The Ceilidh ” on 989XFM. Hi Karen , are you playing in other venues during Celtic colours other than Buddy’s Birthday bash? If so can you let me know when and where. Thanks. I hear your new CD is amazing! Karen, hope to take a lesson from you when I,m in Antigonish this coming summer. Last time there was for the wedding of Andrew Arbuckle and Jessica Rankin in Mabou were my mothers family is from.. Very interesting comments regarding the gift of music you share. I knew this when you asked for a “a betar” when you were two! You ended up with a fiddle instead.